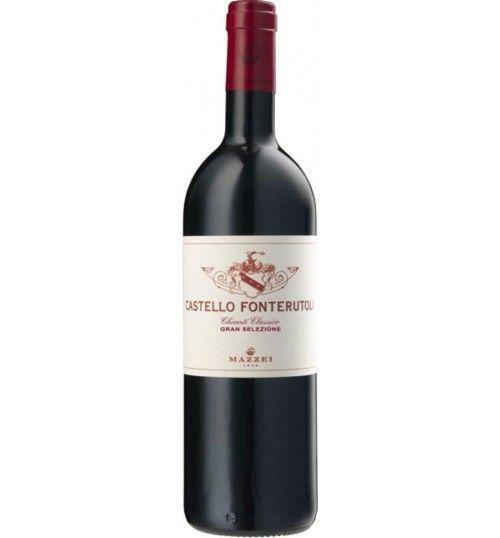 'Castello Fonterutoli Gran Selezione' by Mazzei 40 years of research, more than 300 meters of altitude gradient, 120 parcels, 36 Sangiovese biotypes of which 18 exclusive, 120 vinifications and distinct refinements, the assembly of 50 wines from the best parcels: fin from its birth, Castello Fonterutoli is the true champion of the Chianti Classico. 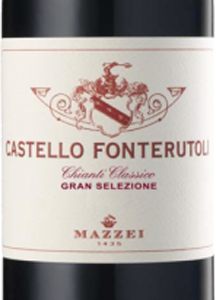 THE WINE ' Castello Fonterutoli Gran Selezione ' by Mazzei 40 years of research, more than 300 meters of altitude gradient, 120 parcels, 36 Sangiovese biotypes of which 18 exclusive, 120 vinifications and distinct refinements, the assembly of 50 wines from the best parcels: fin from its birth, Castello Fonterutoli is the true champion of the Chianti Classico . THE COMPANY That of the Marquises Mazzei is a family that can boast an unparalleled heritage immersed in the Tuscan wine tradition. Theirs is in fact a story that begins many centuries ago, in the medieval village of Castello di Fonterutoli, and which continues for 24 generations. A village, that of Fonterutoli, overlooking the Val d'Elsa, and belonging to the Mazzei family since 1435, still preserves its original aspect of a quiet country village: a few houses, the church of San Miniato and the villa built at the end of 1500 instead of the fortified castle. The estate is located a few kilometers south of Castellina, in the heart of the Chianti Classico, and includes over six hundred hectares of land, of which more than one hundred are planted in vineyards and are located in the most beautiful areas of the denomination: Fonterutoli, Siepi, Badiola, Belvedere and Caggio. Vineyards that have made the history of the Chianti Classico, mainly cultivated with Sangiovese, a variety that has found its land of choice here, capable of expressing great aromas and elegance in the highest areas, structure and power in the lower ones. 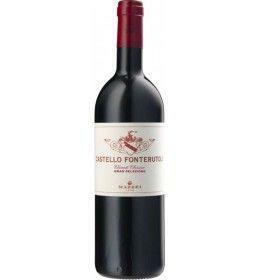 It is therefore no coincidence that Castello di Fonterutoli is considered as one of the most significant companies in the entire Chianti Classico, always projected in search of new qualitative frontiers, in the vineyard as in the cellar. 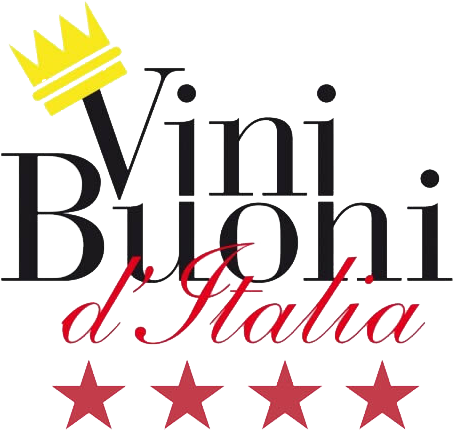 A job and a journey that have brought the wines of the Castle to be renowned worldwide, and to constitute a point of reference for all the Chianti Classico. But it does not stop there: the propensity to search for ever new challenges and the continuous search for excellence have pushed Mazzei to expand their horizons towards new frontiers in the field of viticulture and winemaking, in addition to Chianti Classico, also in the Tuscan Maremma , with Tenuta Belguardo, and in Sicily with Tenuta Zisola. Realities that today produce wines with a clear territorial imprint, true ambassadors of their respective denominations. Tasting Color: very intense ruby red. Bouquet: elegant and floral, with notes of carnation and red rose combined with the typical hints of berries and spices. 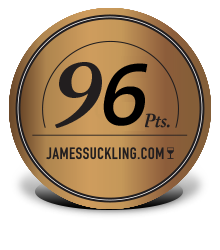 Taste: soft and of great taste, great structure with firm but smooth tannins. That of the Marquises Mazzei is a family that can boast an unparalleled heritage immersed in the Tuscan wine tradition. Theirs is in fact a story that begins many centuries ago, in the medieval village of Castello di Fonterutoli, and which continues for 24 generations. A village, that of Fonterutoli, overlooking the Val d'Elsa, and belonging to the Mazzei family since 1435, still preserves its original aspect of a quiet country village: a few houses, the church of San Miniato and the villa built at the end of 1500 instead of the fortified castle. The estate is located a few kilometers south of Castellina, in the heart of the Chianti Classico, and includes over six hundred hectares of land, of which more than one hundred are planted in vineyards and are located in the most beautiful areas of the denomination: Fonterutoli, Siepi, Badiola, Belvedere and Caggio. Vineyards that have made the history of the Chianti Classico, mainly cultivated with Sangiovese, a variety that has found its land of choice here, capable of expressing great aromas and elegance in the highest areas, structure and power in the lower ones. 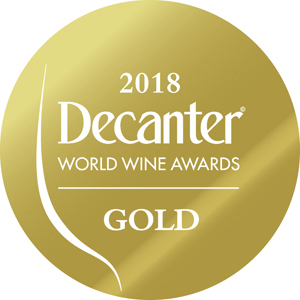 It is therefore no coincidence that Castello di Fonterutoli is considered as one of the most significant companies in the entire Chianti Classico, always projected in search of new qualitative frontiers, in the vineyard as in the cellar. A job and a journey that have brought the wines of the Castle to be renowned worldwide, and to constitute a point of reference for all the Chianti Classico. But it does not stop there: the propensity to search for ever new challenges and the continuous search for excellence have pushed Mazzei to expand their horizons towards new frontiers in the field of viticulture and winemaking, in addition to Chianti Classico, also in the Tuscan Maremma , with Tenuta Belguardo, and in Sicily with Tenuta Zisola. Realities that today produce wines with a clear territorial imprint, true ambassadors of their respective denominations.